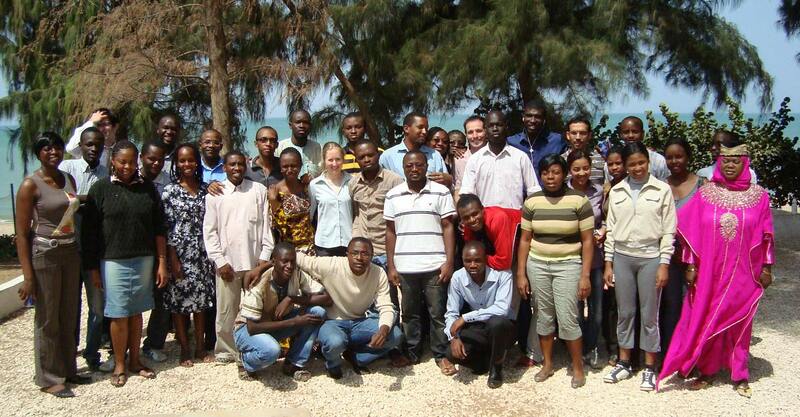 AIMS Senegal class photo, 2012: Yves Bourgault (right of centre, back row) is one of the uOttawa professors who has taught at AIMS centres. Before moving into the STEM Complex in 2018, Department of Mathematics and Statistics staff pruned their book collection. Donating what they could to AIMS Senegal was an obvious choice. The department has supported AIMS in a variety of ways since 2010, when uOttawa became the network’s first Canadian university partner. After making the 45-day trip by sea from the port of Montreal, the 1.5 tonnes of books are due to arrive in January in M’Bour, Senegal, where they will enrich the library of the first French-English bilingual AIMS centre. 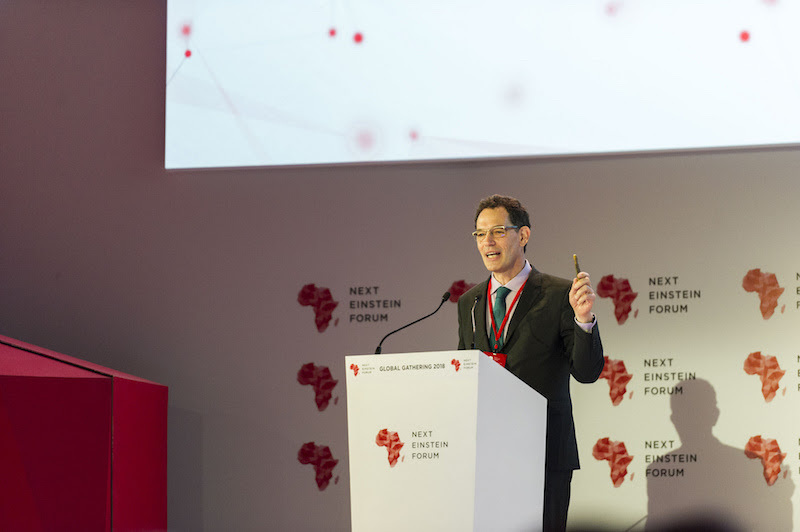 The AIMS network, which provides rigorous mathematical training to talented African graduate students, is the brainchild of Neil Turok, director of the Perimeter Institute for Theoretical Physics in Waterloo, Ontario. Turok received an honorary doctorate from uOttawa in 2011 and last year was named an honorary officer of the Order of Canada. 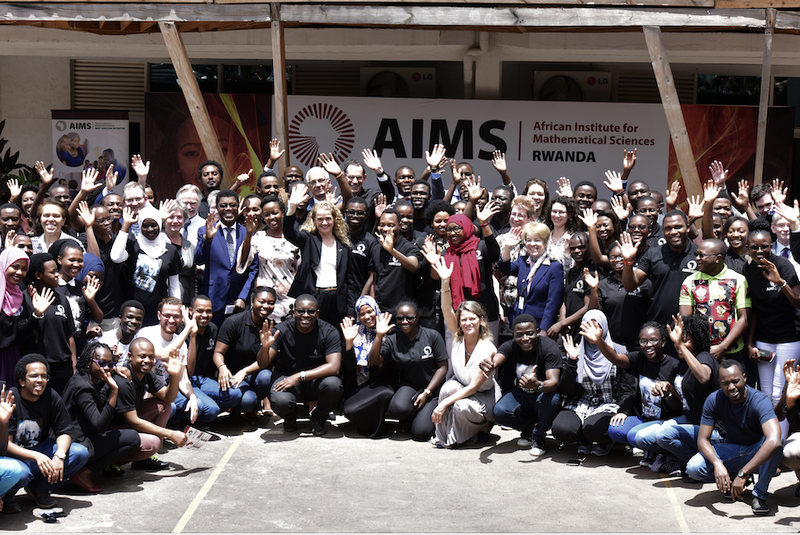 Canada was the first major donor to back the AIMS-Next Einstein Initiative (NEI), as the ambitious project to expand the network of AIMS centres is called. The first AIMS centre began welcoming students in 2003 in Turok’s native South Africa. Since then, five other centres have opened their doors – in Senegal, Ghana, Cameroon, Tanzania and Rwanda. 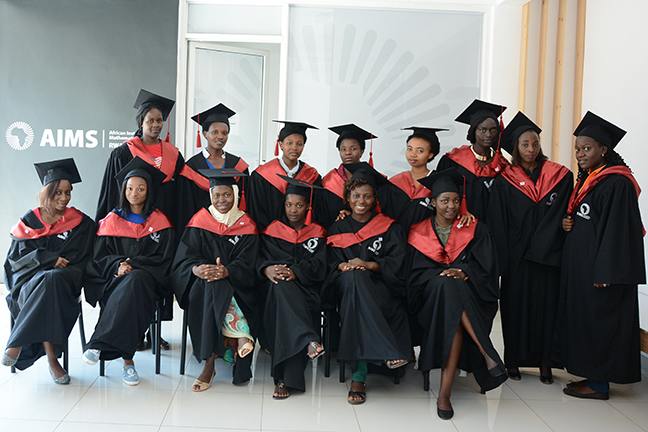 The AIMS centres have graduated almost 1,700 master’s students, one-third of them women, from 43 African countries. The University of Ottawa’s support helps students undertake the intensive 10-month AIMS program. They are instructed by some of the world’s leading mathematicians, including uOttawa professors, who have taught 11 courses at AIMS centres since 2012. Aminata Keita from Mali and Sana Keita from Senegal, among the dozen AIMS graduates who have come to uOttawa for further study, received doctorates in mathematics at the fall 2018 Convocation. Students from across uOttawa have the opportunity to take part in internships at AIMS centres, while AIMS students have come to Canada for work placements under the AIMS Industry Initiative and the Next Einstein Forum. 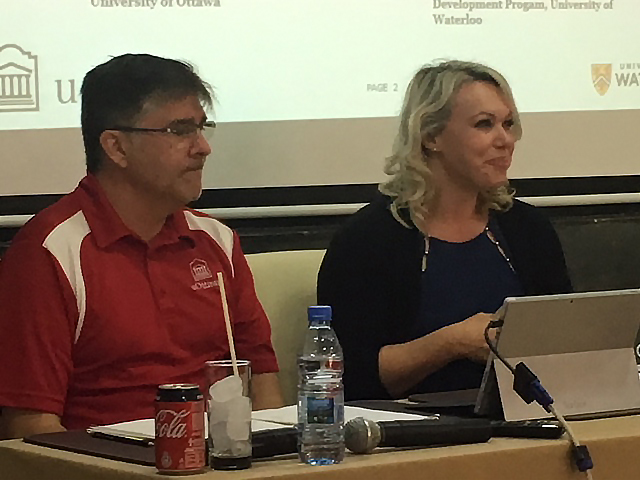 In addition, uOttawa’s CO-OP and Careers office is helping AIMS become a pioneer in Africa of co-operative education and work-integrated learning in STEM fields. “Our book donation is simply the latest step in uOttawa’s strong and growing relationship with the world-class AIMS network,” Professor Giordano said. Re-posted with permission from the University of Ottawa Gazette.